Under Section 11 of the Landlord and Tenant Act 1985, the Landlord is legally responsible for ensuring the safety, working and servicing of all heating and hot water installations. Although the wording can seem ambiguous, this also refers to open fires, Rayburns, Agas, coal and wood burning stoves. This responsibility includes all flues and ventilation, therefore under this Act, it is the Landlord’s responsibility to have all chimneys swept annually in a rental property. We know many Landlords who believe that if the tenant uses the fire, they should be liable but unfortunately the landlord cannot contract out of this responsibility. Even if a tenancy agreement were reworded to state that a tenant is responsible, this would not stand up in the courts. 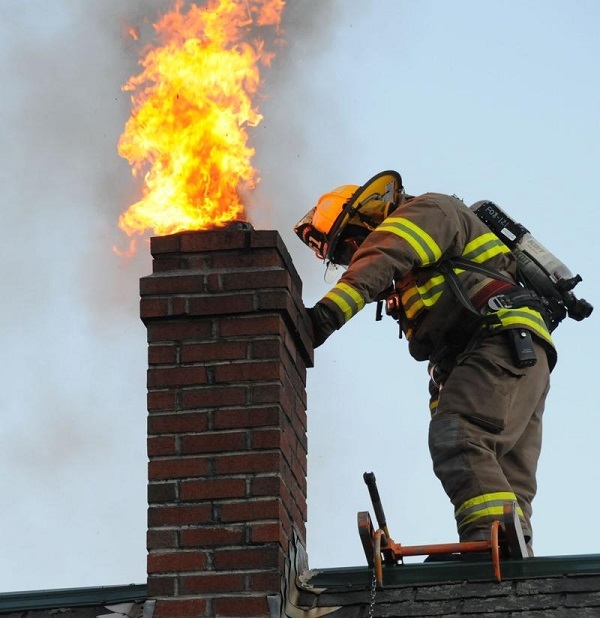 Given that a chimney fire could potentially cause considerable damage to a property, it should give Landlord’s piece of mind to know that a chimney is being regularly cleaned and inspected.